According to NFL.com, the NFL Players Association has recently filed their final response to the league's official investigation into the domestic violence allegations against Dallas Cowboys running back Ezekiel Elliott, dating back to last July. 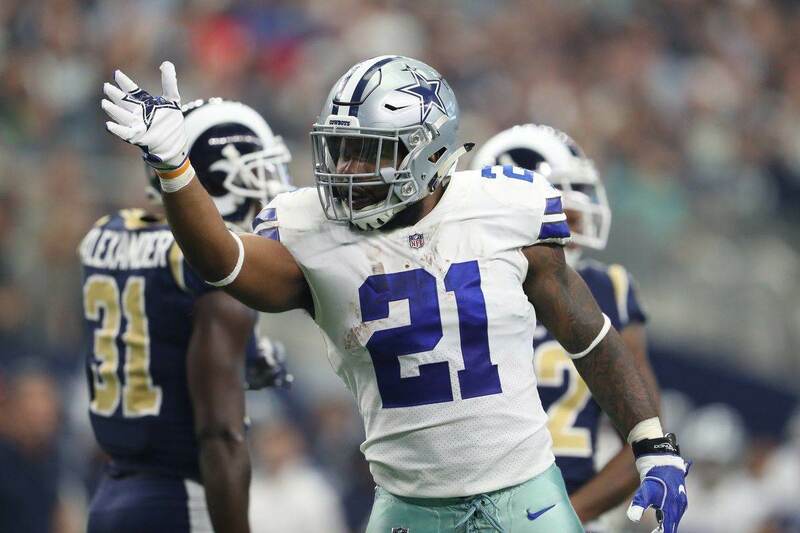 The investigation is nearing completion, according to Ian Rappaport, who further said that it still remains rather unclear whether Elliott will face a suspension or not this season. Regardless, he called this report a "big step" towards a final decision. 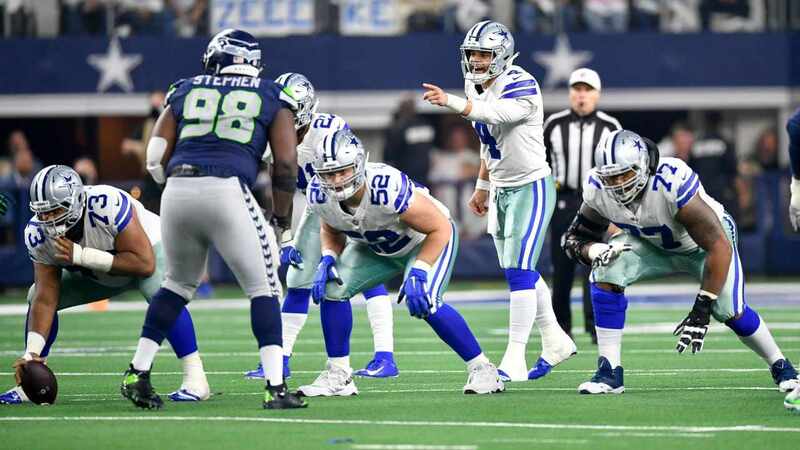 "A significant step in resolving the NFL's investigation came in late May, when the NFLPA complied with a longstanding request to turn over phone records and other documents that league investigators had been seeking. The NFL generally tries to close these cases before the calendar gets too close to the start of the regular season in September out of fairness to clubs. Any discipline would be subject to appeal by Elliott." While this news does seem to indicate the league is close to reaching a final decision on what to do about the allegation towards Elliott, ESPN's Adam Schefter assured fans that their decision will not come over this weekend. NFL will not announce any possible Ezekiel Elliott discipline today, nor this weekend. 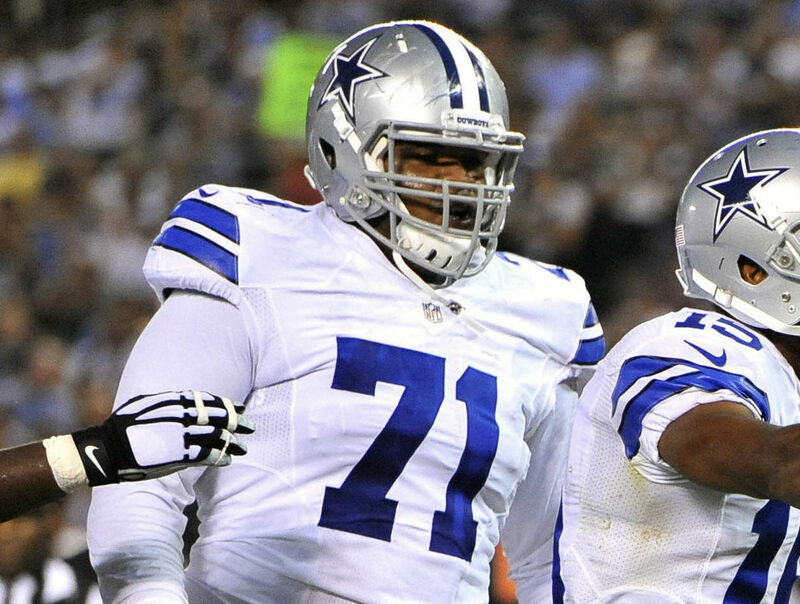 Cowboys report to camp Saturday with matter pending. 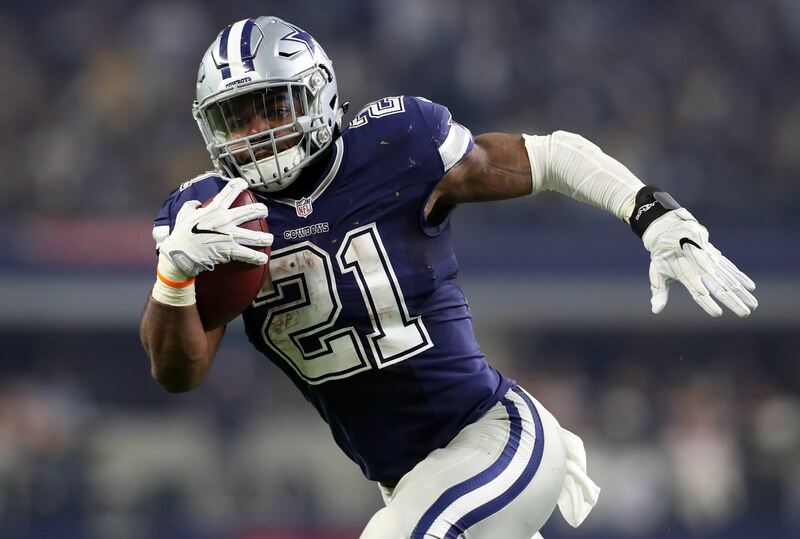 With Cowboys training camp opening tomorrow, and the beginning of the 2017 NFL preseason just weeks away, the Cowboys must certainly be hoping the league comes to a decision on Elliott sooner rather than later. For any further updates on the matter, continue to check in with Inside The Star!